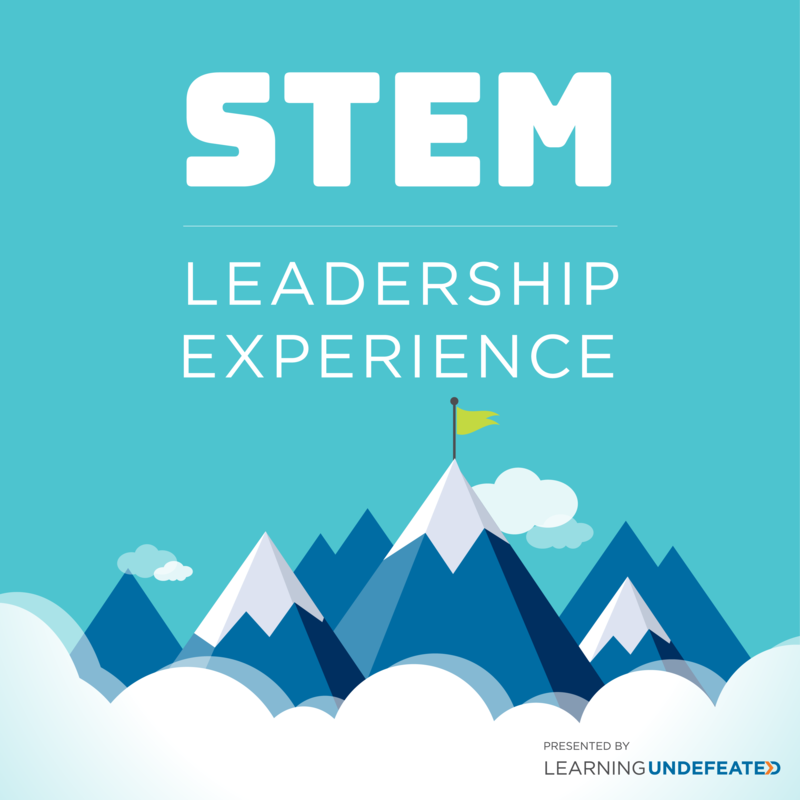 The STEM Leadership Experience is an immersive, hands-on workshop for high school girls designed to teach STEM content while building relationships between high school students and STEM professionals. During this workshop, students are paired with professionals from STEM organizations for a hands-on lab activity. Mentors also answer student questions and share their personal stories about their career path, what their job is like, and how they came to work in STEM. Students who participate in the event will receive a completion certificate and leave with connections that can help them along their career path! The event kicks off with a panel discussion featuring STEM for Her volunteers at different stages of their career path, who will talk with students about their jobs and the rewards of working in STEM. Students will have an opportunity to ask real questions about job roles, salary, expectations, and what it’s like to work as a women in a STEM field. (both in person and also during the registration process). In the Wildlife Forensics activity, students explore forensic science and DNA analysis in the context of a real-life environmental crisis scenario. In this lab, students will use gel electrophoresis to compare the DNA fragment(s) in a sample of DNA from a package of fins to great white and porbeagle shark DNA controls to determine if your unidentified fin is from a great white shark. 4:45 PM STEM Leadership Experience Certificate Presentation. Networking and snacks. Parents are welcome to attend the certificate presentation ceremony and networking portion of the event. This event will take place onboard the Mobile eXploration Lab (MXLab) in the parking lot of Friendly High School. The MXLab is the country’s largest mobile STEM lab – the lab has been custom-designed by MdBio to expand new technology and laboratory science experiences and pique students’ interests in STEM learning and careers.